On our outing to London on Sunday, we had a nice browse around Selfridges and I came across the book section within their WH Smith concession. The array of Fashion and Style books was amazing, I could have pitched up on a sofa for the rest of the day, lol!! 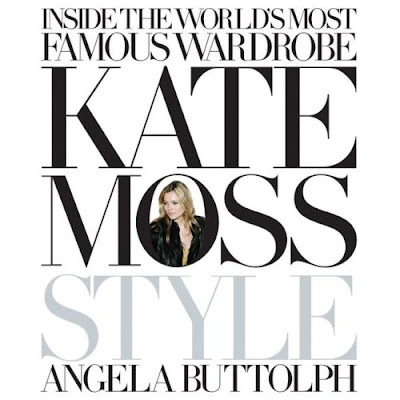 The book that grabbed my eye was Kate Moss Style by Angela Buttolph. I had a flick through and liked what I saw, but sadly didn't feel like parting with the full book price of £19.99 for it. So I was very pleased to win it on ebay last night for only £2.2o-thats more like it and the seller is going to send it by recorded delivery so I can track it-I get virtually all my purchases sent by recorded delivery from ebay now as for the extra pence, you're generally guaranteed delivery of your item this way. 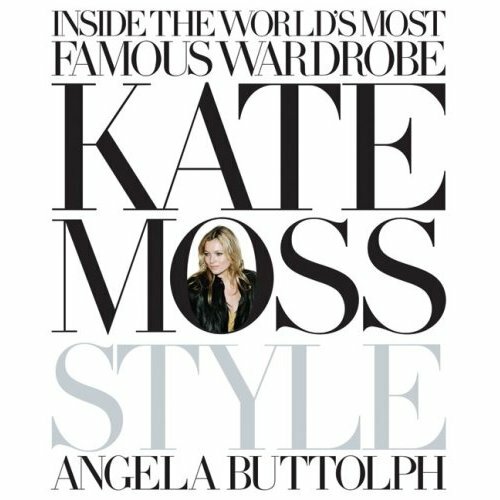 I saw via Amazon there are good reviews for the book, I'm a fan of Kate Moss anyway and her style and although the book is a couple of years old, for less than the price of my monthly Vogue or Elle, it was worth buying!! 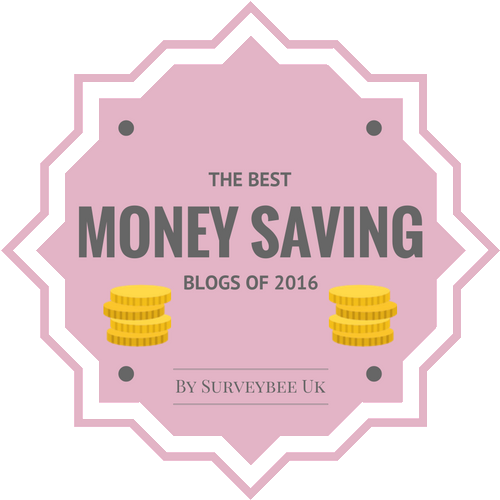 What Style book is on your radar-that you have already or intend on purchasing? Dear Sharon, I find buying books on Ebay or secondhand on Amazon by far the best way. I don't have this book but have wanted it for ages. I shall keep my eye out for a copy. 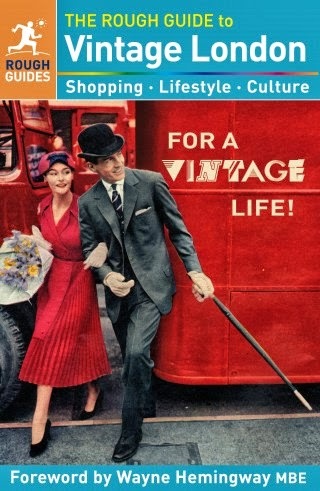 What a brilliant buy, my dear! I love kate Moss and even though others maon about her being on every magazine cover I never get tired of looking at her. I love my Rachel Zoe book but there is another one due out in a few months, I will post on it soon! Great price, Sharon. I just received the Isabella Blow biography. Can't wait to start reading it! Is it good and inspiring? I think that might be the book in which I am quoted. Yikes! I can't wait to hear your opinion on it. I usually, like to get a new crochet book this time of year..but I finally found a wonderful slouchy hat I purchased online. Its so cool, but I'm afraid to wear it anywhere on account I might lose it. So I've made quite a few in the last 2 weeks. I just made up the pattern. I really like my cherry red slouchy hat. Vintage Versace Ad is My Latest Jeans Find! !